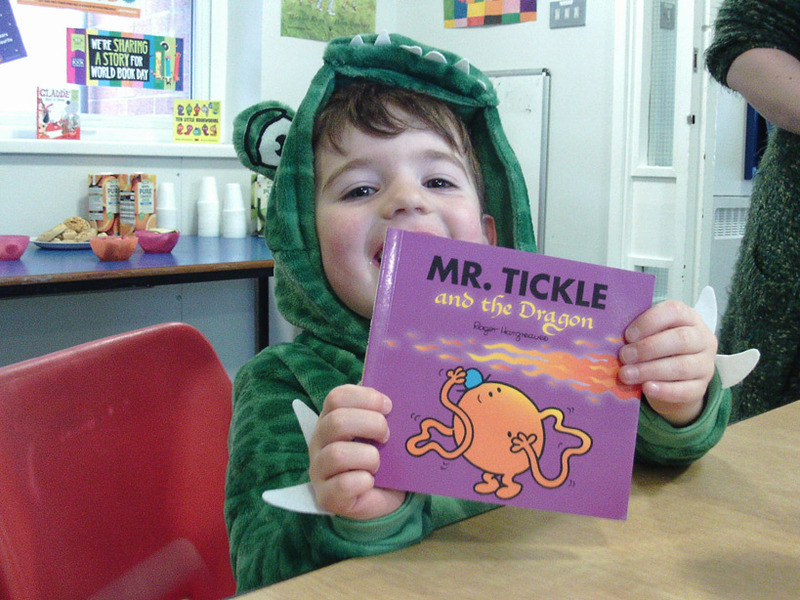 We love World Book Day and this year we celebrated by having a Big Booky Breakfast. This meant that the children came in to nursery early with their parents and enjoyed breakfast together whilst reading some of our books. 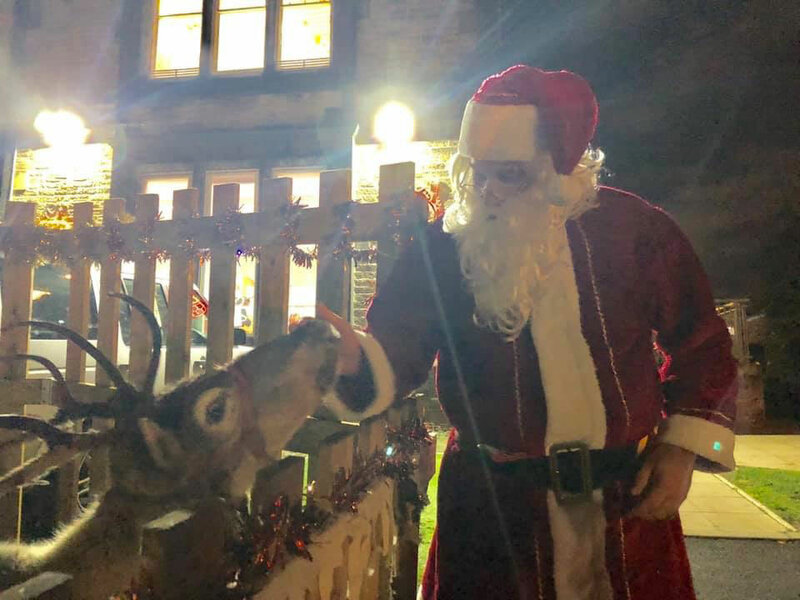 The children at both of our nurseries were paid a special visit this Christmas. Santa and two of his reindeer put smiles on all the little ones faces…and the grown-ups aswell of course! Luckily all our children were on the nice list this year and were very excited to see our guests. 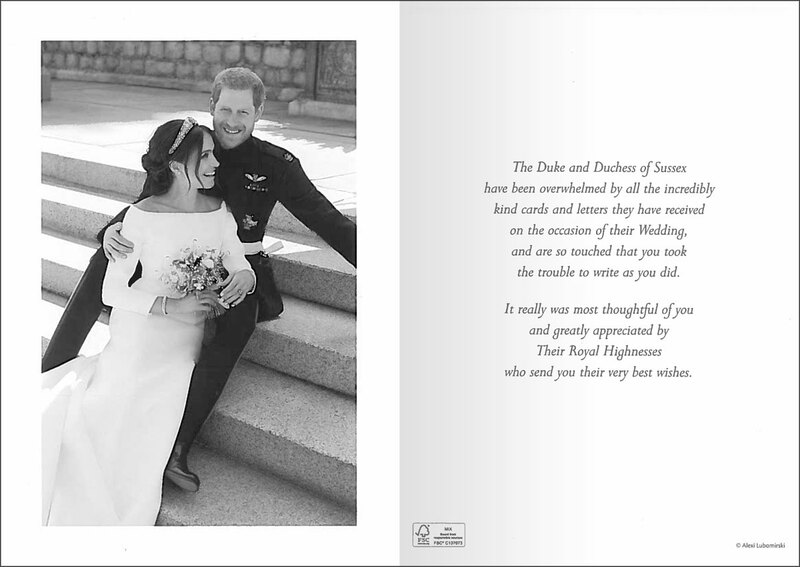 Earlier this year the nursery wrote to the Duke and Duchess of Sussex, to let them know how we celebrated their wedding day. The children were very excited to receive the following response. Sunshine Day Nurseries based at Sheffield Teaching Hospitals has been rated ‘Good’ after their most recent Ofsted inspections. The nurseries, based at the Royal Hallamshire Hospital and the Northern General Hospital, were both rated as ‘Good’ in all areas of inspection: effectiveness of the leadership and management; quality of teaching, learning and assessment; personal development, behaviour and welfare and outcomes for children. Staff carefully match activities to children's needs and interests. There is a highly effective system for the recruitment and induction of staff - ensuring that staff are well qualified and suitable to care for children. Children's social and emotional well-being develop well in the nursery. Staff develop very positive working partnerships with parents. They ensure daily communication and regular sharing of children's progress. Staff support parents to extend children's learning at home through a range of strategies, such as providing activity packs to take home.